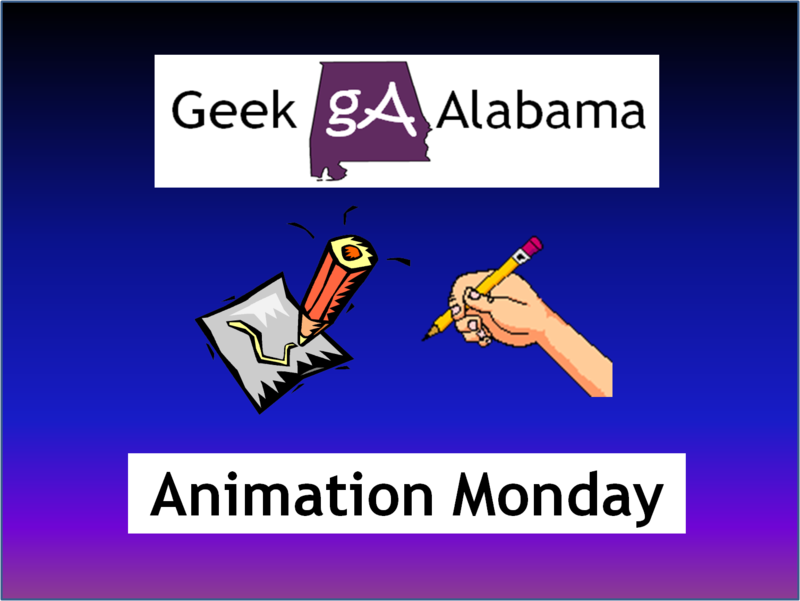 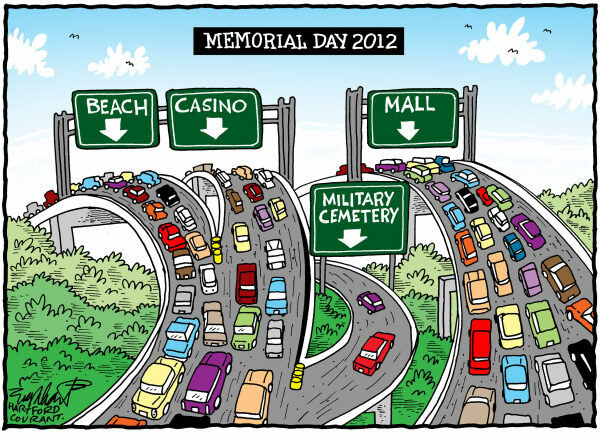 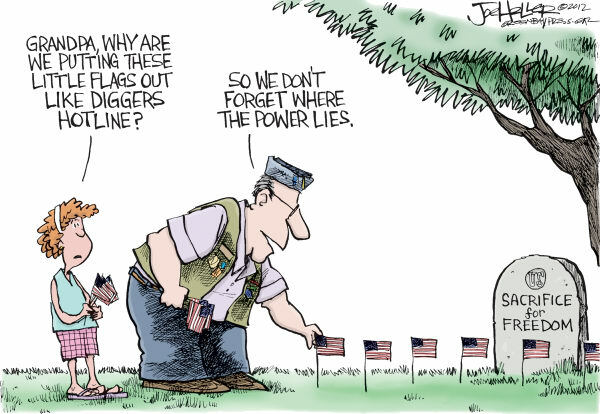 On this Animation Monday, on Memorial Day, let’s feature some of my favorite Memorial Day themed political cartoons. 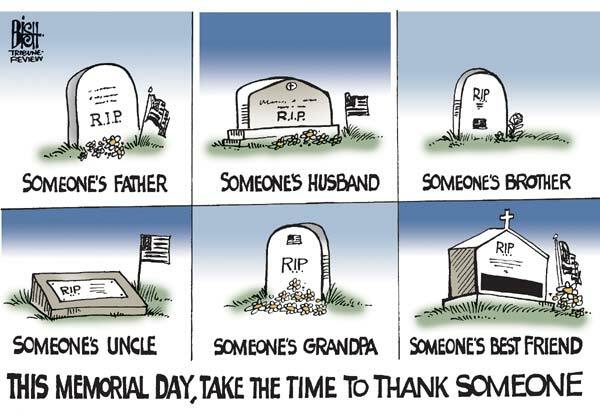 As you know, Memorial Day is not about eating BBQ, going to the beach, or having a party. 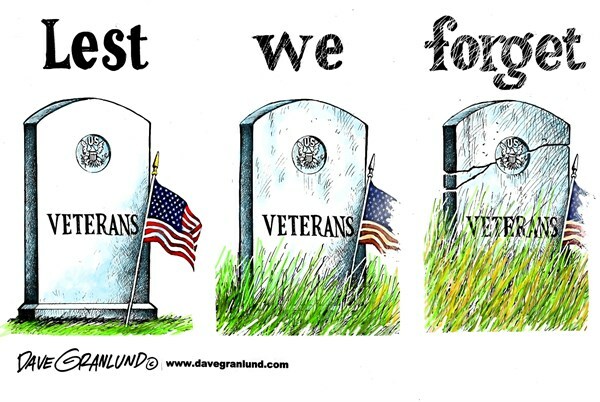 Memorial Day is about remembering the men and women who defended America from enemies who wanted America to fall. 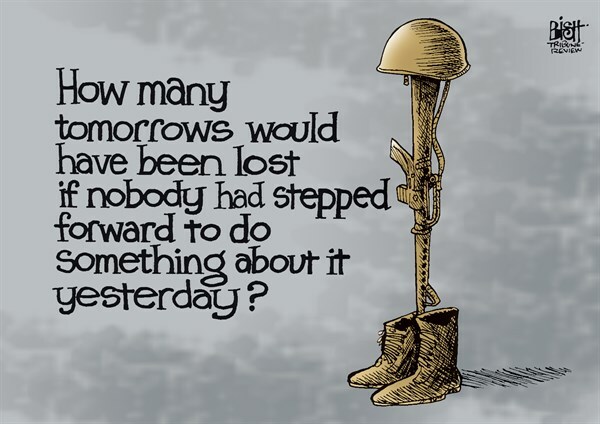 If our military was not successful, America would not be here today, and our freedoms would be gone. 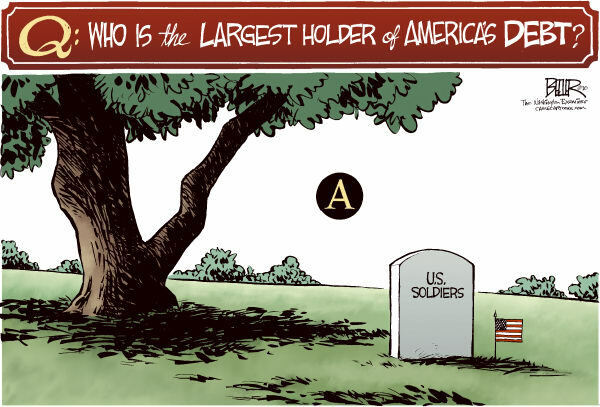 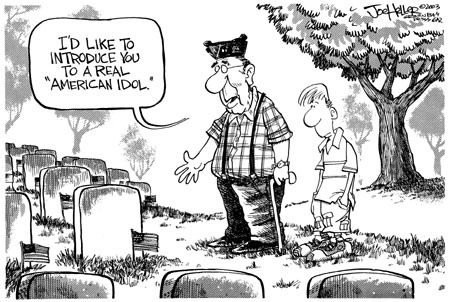 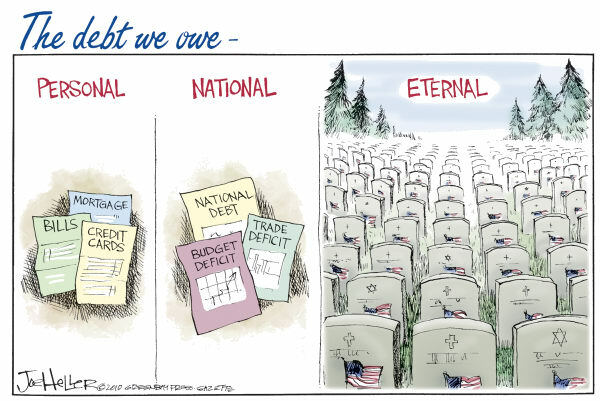 So take a few minutes and see some of my favorite Memorial Day political cartoons, enjoy!